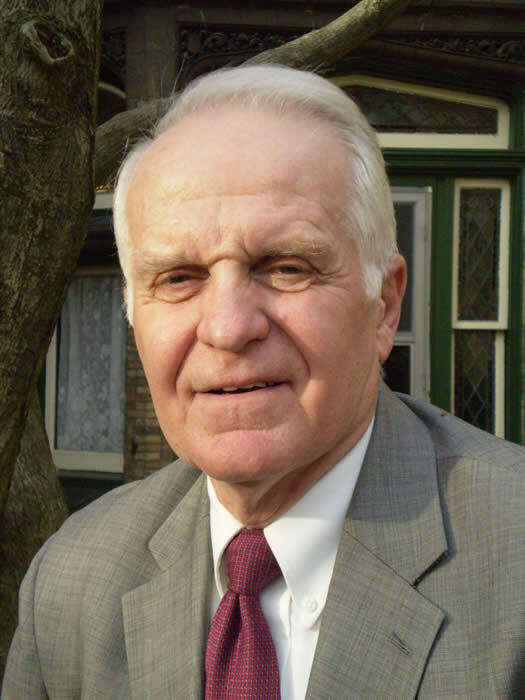 In 2009, as part of our 175th anniversary celebration, we hosted a conference on The History of the Westminster Assembly, featuring Dr. Wayne Spear, Professor (Emeritus) of Systematic Theology at Reformed Presbyterian Theological Seminary in Pittsburgh. Dr. Spear has authored several books, including Faith of Our Fathers: A Commentary on the Westminster Confession of Faith and Covenanted Uniformity: The Influence of the Scottish Commissioners upon the Ecclesiology of the Westminster Assembly.